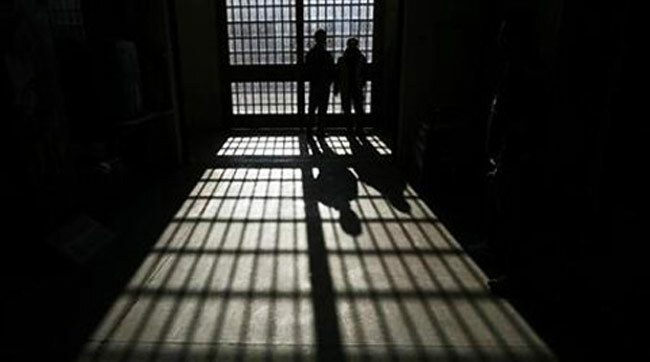 Death row inmate P Chandran, scheduled to be executed on 7 February morning by the rope, was given a reprieve less than a few hours before he was sent to the gallows. The news portal Free Malaysia Today reported that Chandran Paskaran, who had been sentenced to death for murder by the Johor High Court in 2008, got the reprieve at the intervention of the Sultan of Johor. The government of the Muslim-majority country is tight-lipped about its application of capital punishment and has not confirmed the global rights group's claim. “The execution of Chandran would be an enormous step backwards on human rights for Malaysia – the authorities must put a stop to these plans immediately,” said Hazel Galang-Folli, Malaysia Researcher with Amnesty International. “My family and I are extremely happy with the news received at the last hour. Our deepest gratitude goes to the Johor Sultan for intervening at the last moment,” said Chandran’s brother Thamotharan. Against international law, Chandran’s death sentence was imposed mandatorily, giving the judge no chance to consider mitigating circumstances of the case. 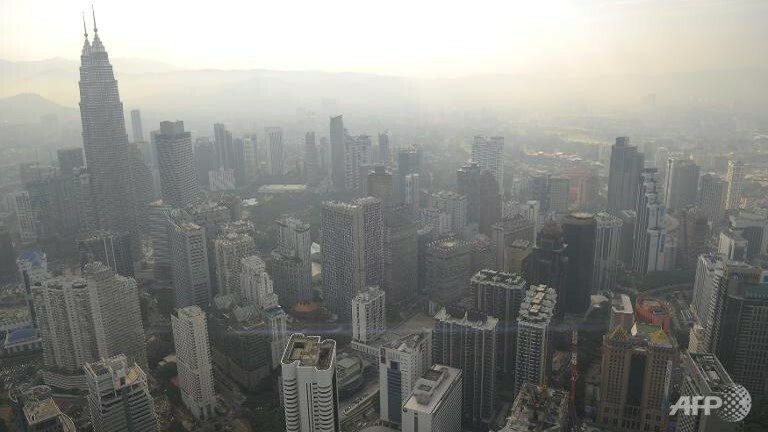 A review of Malaysia’s mandatory laws was announced in 2012. Executions have been carried out in Malaysia in a secretive manner, without prior or posthumous announcements. “What makes this even more shocking is that we had actually seen some progress on the death penalty in Malaysia over the past years, with moves to limit mandatory death sentences. But with yet another scheduled execution the authorities are undoing any positive steps taken, including the announcement of the legal review of mandatory death sentences,” said Galang-Folli. Executions have been carried out in Malaysia in a secretive manner, without prior or posthumous announcements. 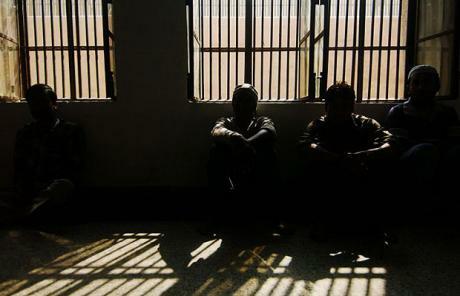 Amnesty and other rights groups have urged Malaysia to abolish the death penalty. Transparency on the use of the death penalty is an essential safeguard in death penalty cases, as it not only allows for informed and meaningful debates on the issue, but also gives the possibility of appeals being filed to ensure that due process has been followed. 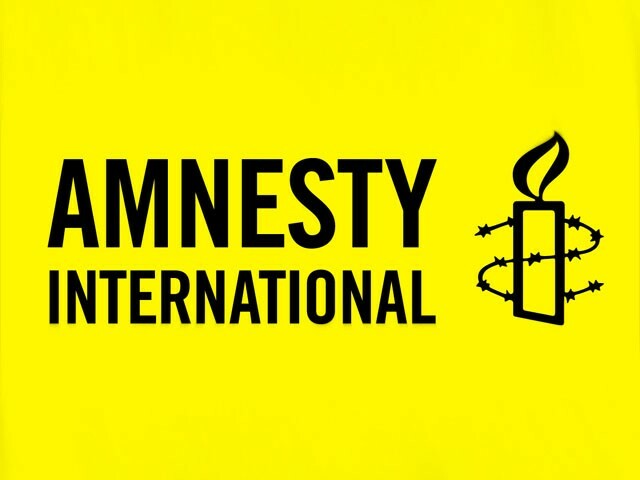 Amnesty International opposes the death penalty in all cases without exception. 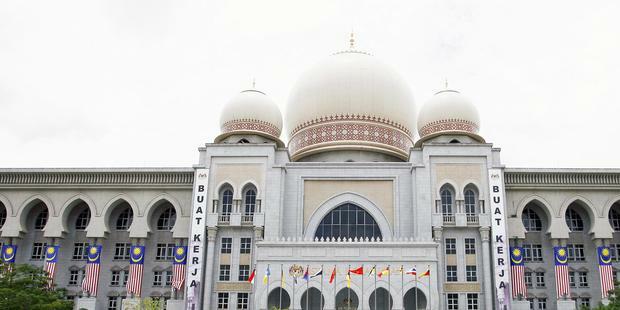 The organization urges Malaysia to halt all plans for executions, commute existing death sentences and put in place a moratorium on the use of the death penalty as a first step towards abolition. 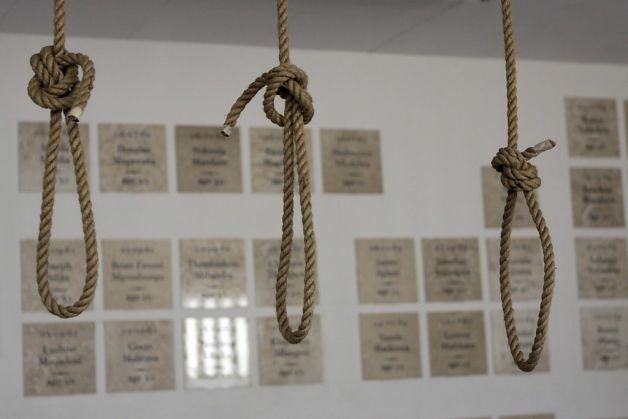 Shamini Darshni, executive director of Amnesty International's Malaysia chapter, said: "What happens to cases of imminent executions which do not get the same attention from civil society and the media? There are many others in Chandran's position - the hundreds of prisoners on death row in Malaysia should have their sentences commuted immediately." In 2012 a government minister said the country may reconsider a mandatory death sentence for drug trafficking, raising rights groups' hopes, but nothing further has been announced. Between 1960 and 2011, nearly 450 people were executed, according to data released in 2011. Two Australians were put to death in 1986 for heroin trafficking -- the first Westerners to be hanged.